Capsaspora actin cytoskeleton in vivo. 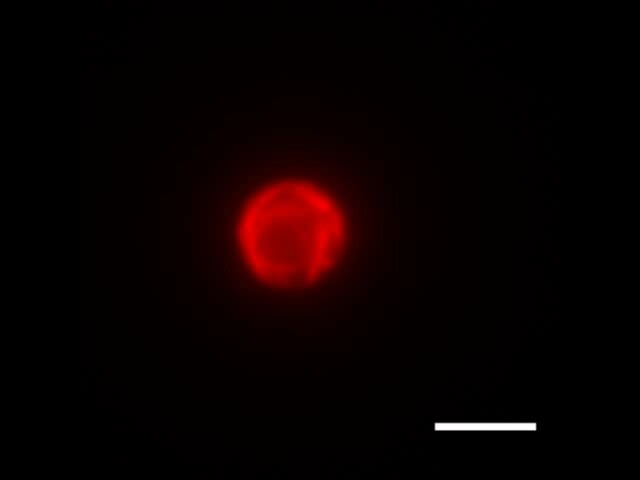 Time-lapse of a cell transfected with pONSY:Lifeact-mCherry. Images were taken every 10 minutes during 130 minutes. Scale bar represents 5 μm.